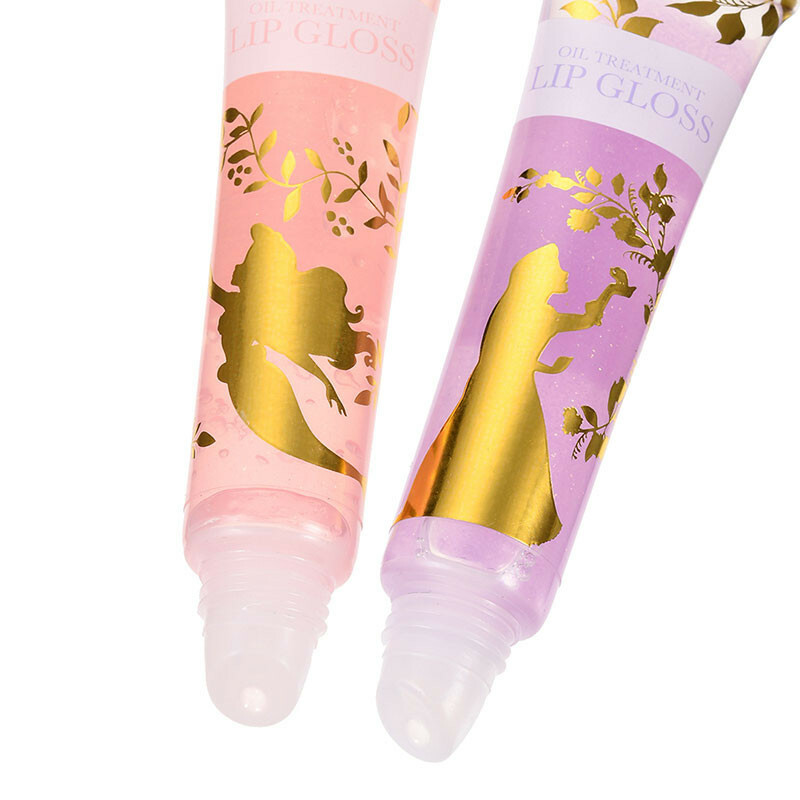 Disney Japan & FERNANDA Collaboration Creates Handy Cosmetics That Many Lust For! A worthy lust. 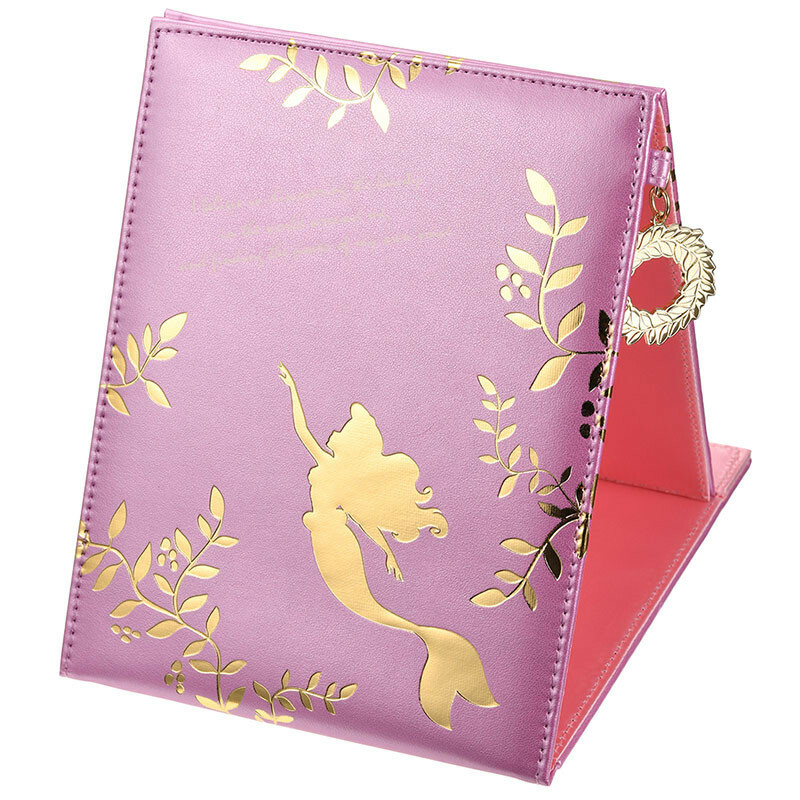 Disney Japan collaborated with FERNANDA fragrance to launch this special collection. 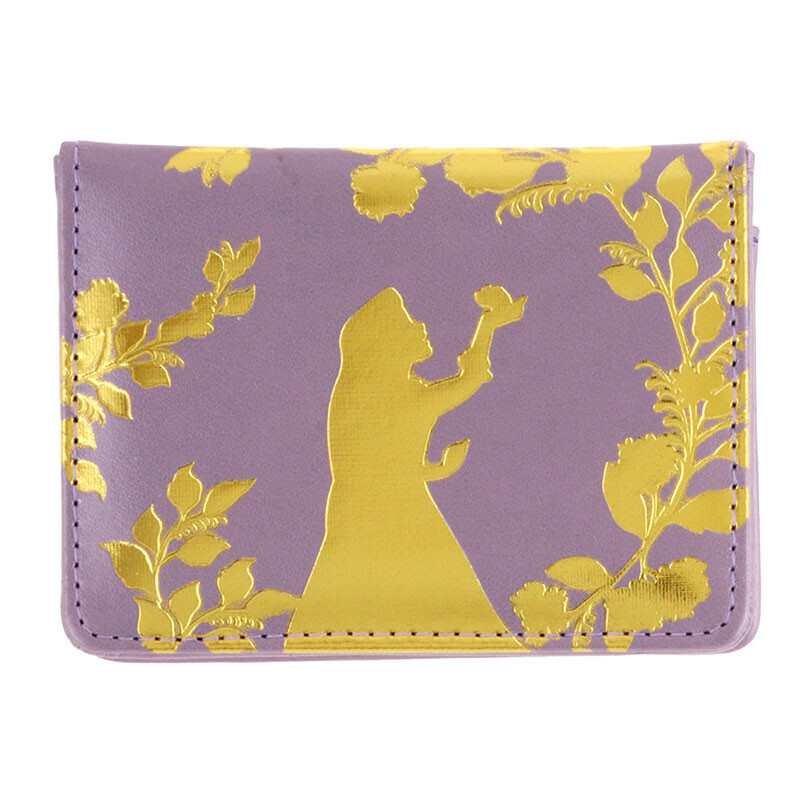 Disney fans keep scrolling because this collection complements your elegance and femininity. 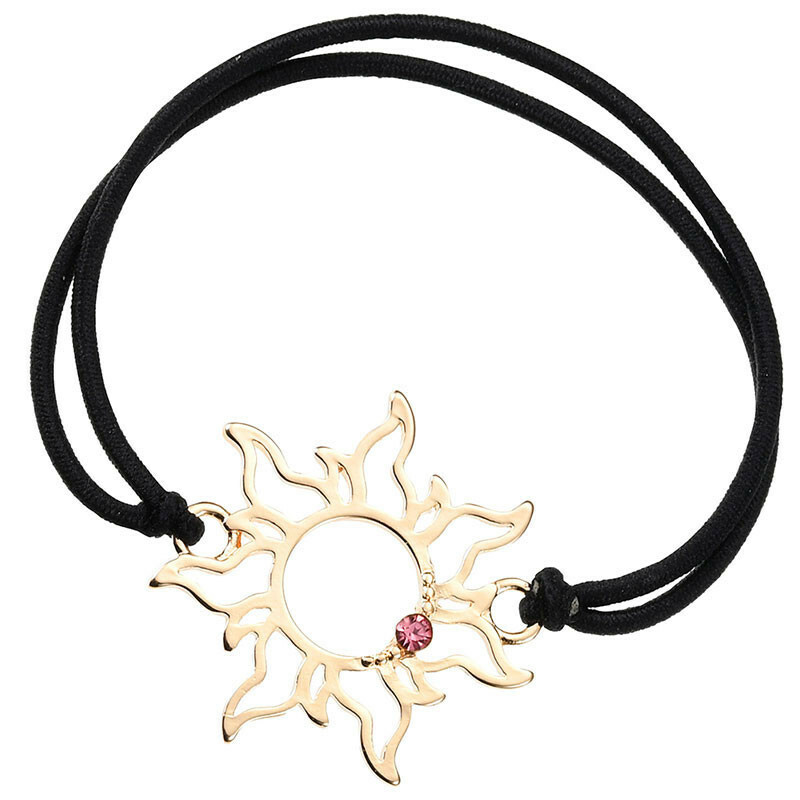 A sidekick you need in your bag! 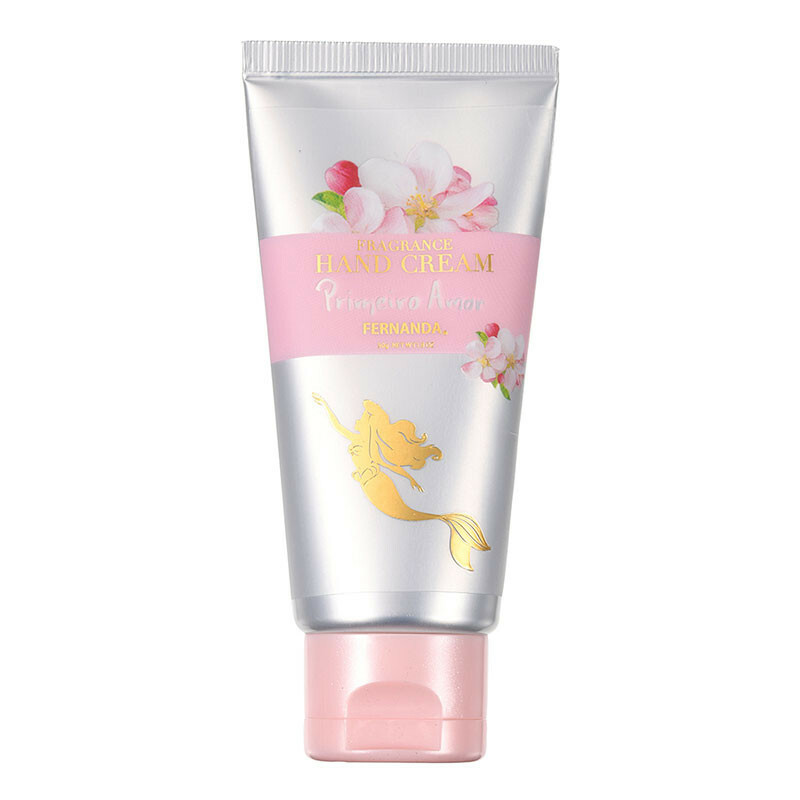 Surprisingly, this hand cream can be yours at only 918円 or $11.40 SGD. 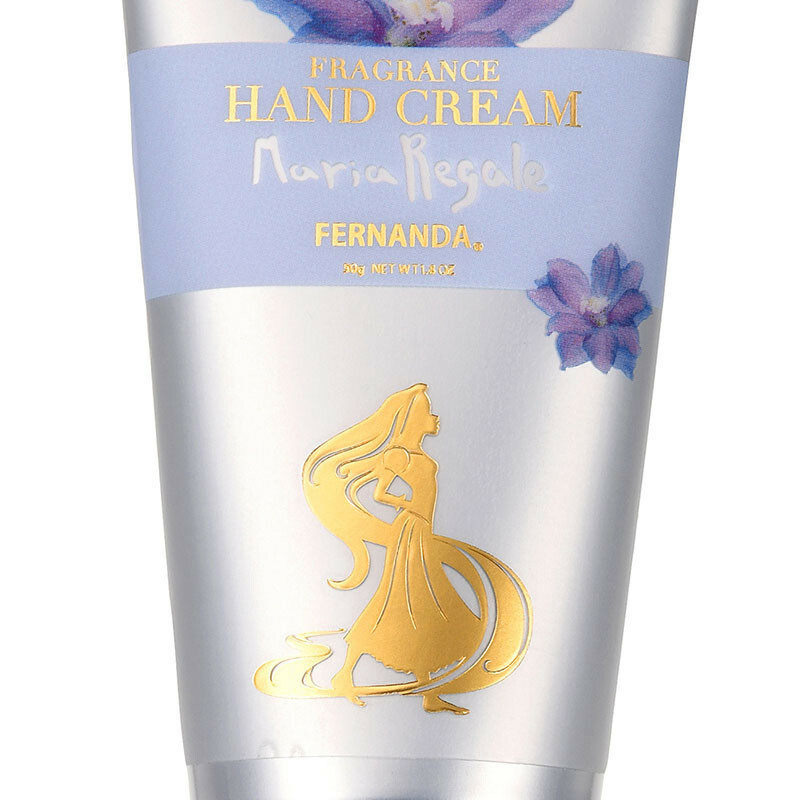 Apart from its sweet fragrance, the hand creams are formulated with shea butter, an ingredient known to give you maximized nourishment and hydration. 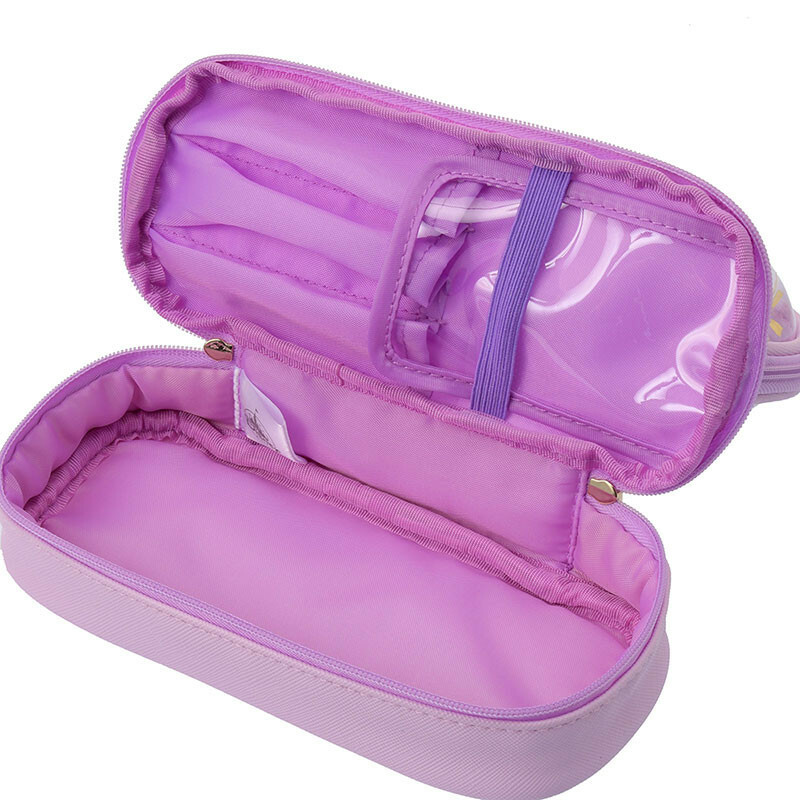 A must-buy to keep in your bag always! 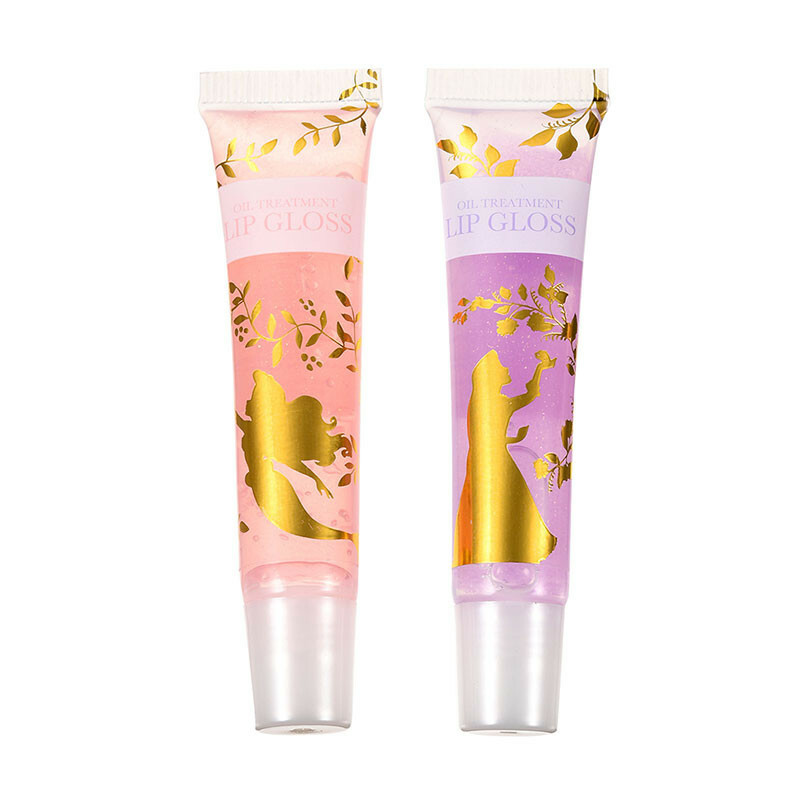 More than ordinary lip gloss, they are formulated with blended Argan oil to double up as an oil treatment. 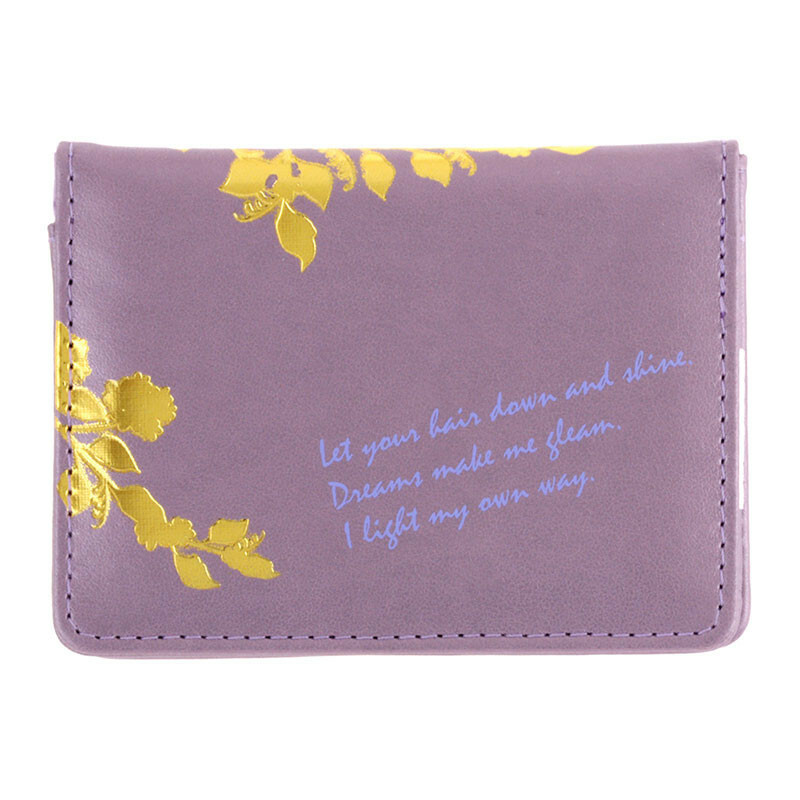 You can get them at 1090円 or $13.40 SGD. 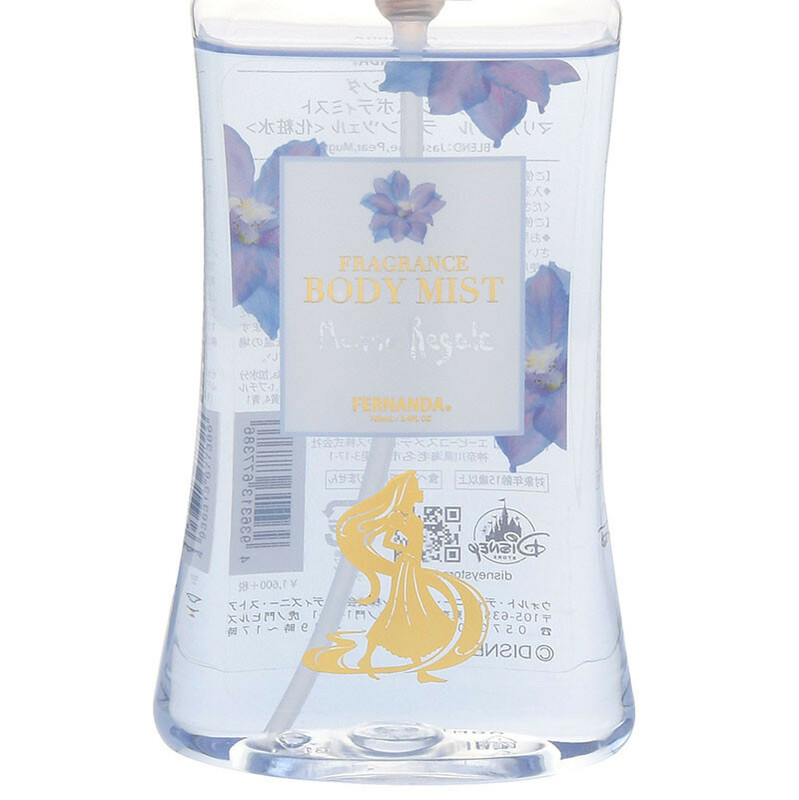 Keep a small bottle of body mist in your bag. 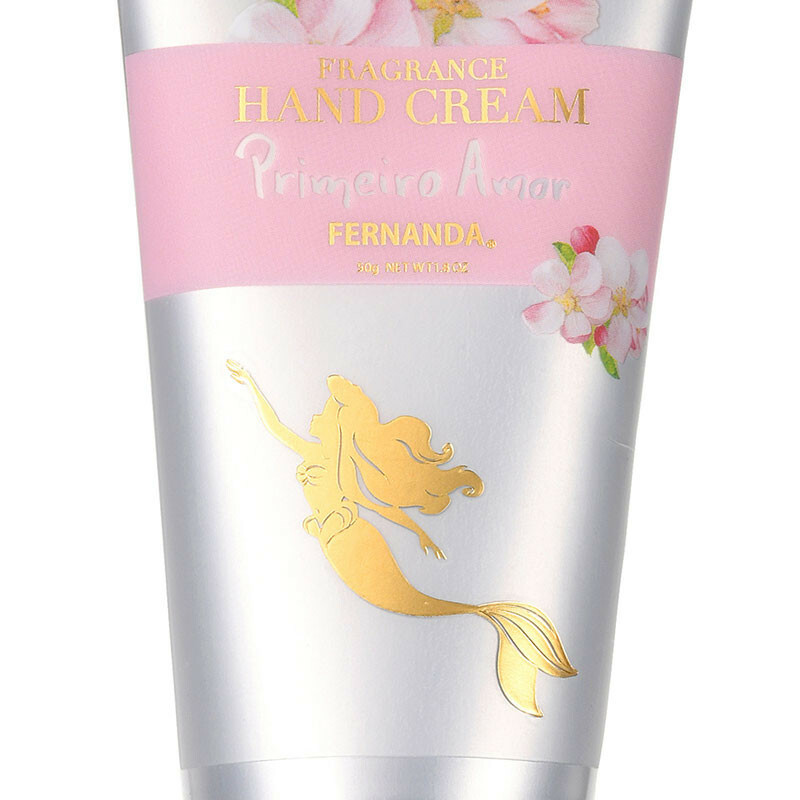 In the unfortunate event when you have to get out of a foul-smelling situation, this might be your saving grace. 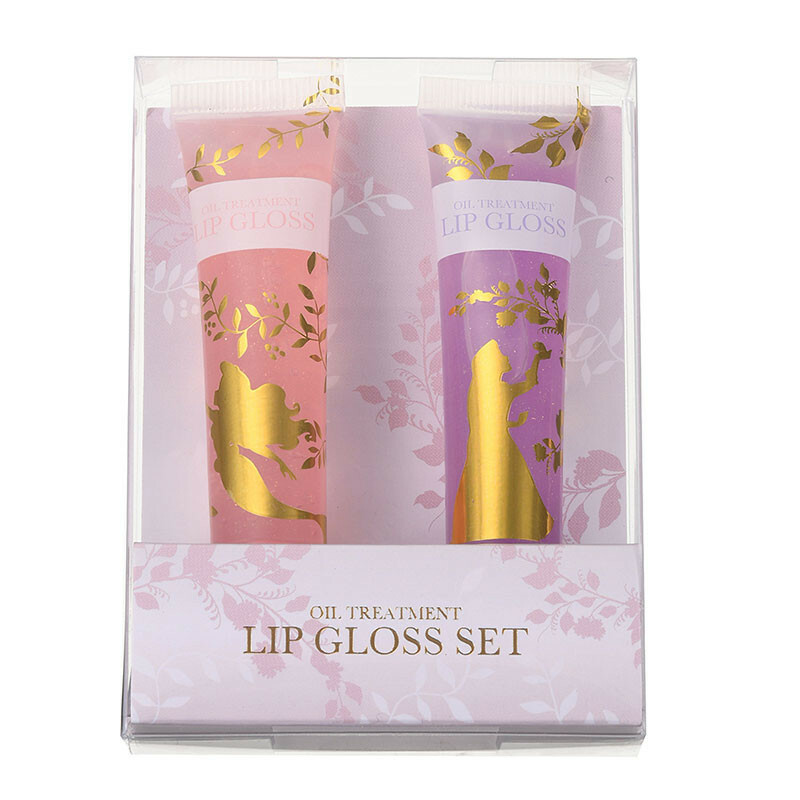 Only at 1738円 or $21.30 SGD. 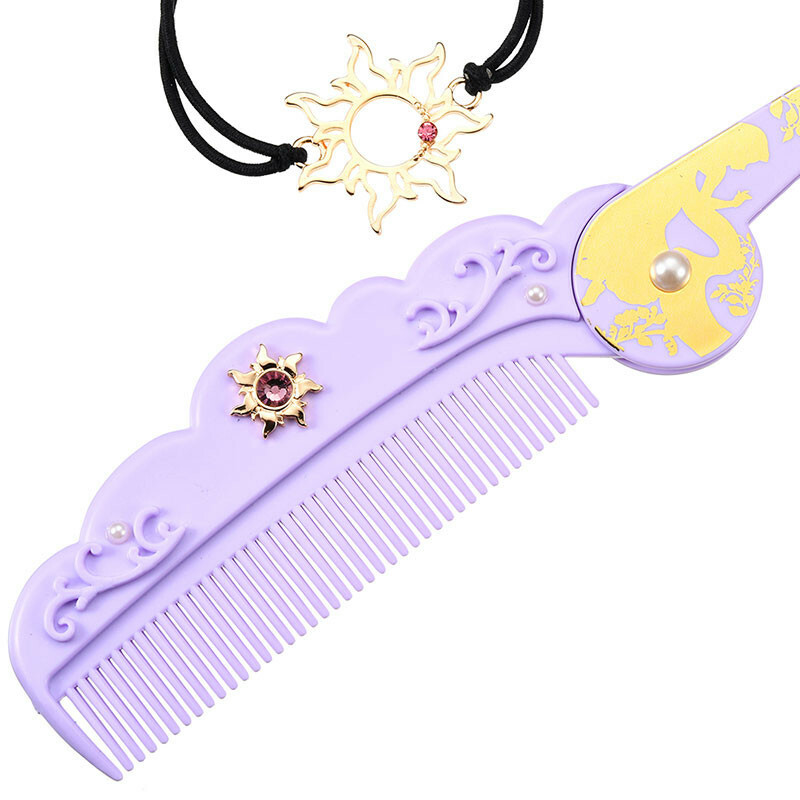 The best fit for a princess dressing table. 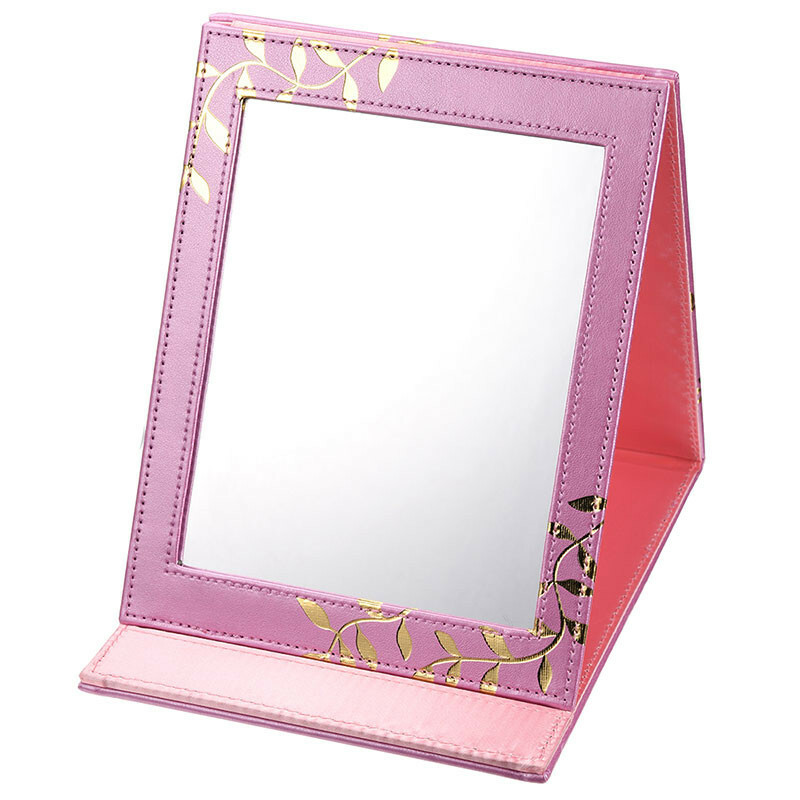 This portable mirror retails at 1944円 Or $24 SGD. 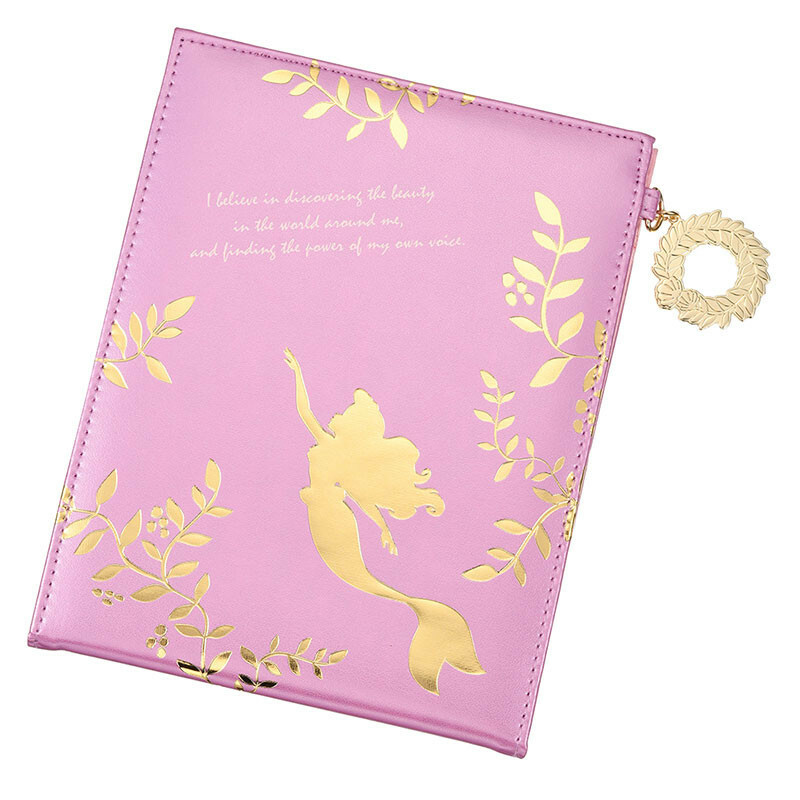 For more information and prices, you may refer to Disney Japan's website. 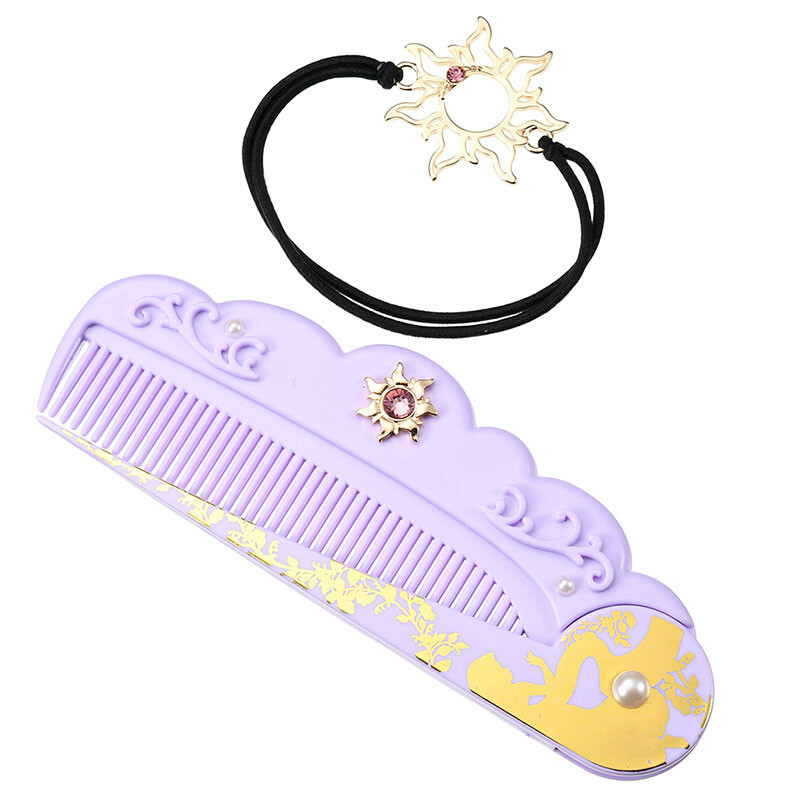 You can never run out of gift ideas for girls.